United Conservative Party leader Jason Kenney has a plan for workers that includes driving down wages, gutting holiday pay and undermining labour rights. 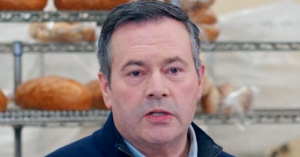 In an announcement at Edmonton’s Vienna Bakery last week, Kenney ripped off Doug Ford’s campaign slogans to propose bad policies that would boost employers’ profits at the expense of workers’ rights. 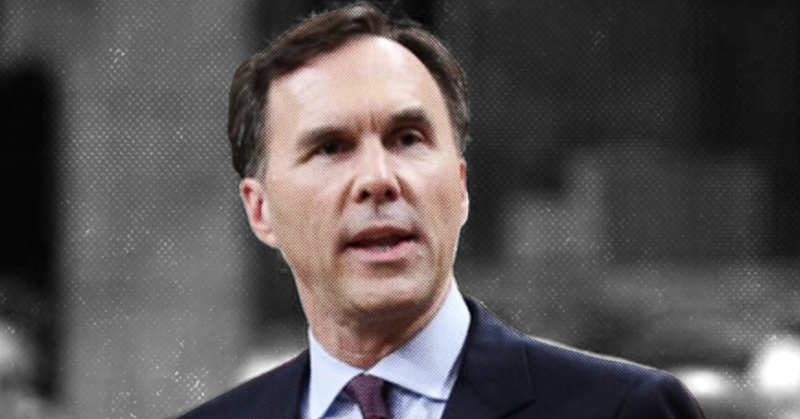 Over the last few years, Kenney’s UCP has teamed up with big business lobbyists, to denounce measures implemented by the Notley government to drive up wages to keep better pace with costs of living. Although Kenney and lobbyists like Restaurants Canada have claimed “massive” new labour costs have been “imposed” by the Notley government, Statistics Canada data shows that unit labour costs, which measures the cost businesses spend on workers when you take into account how much value they generate for the economy, actually fell 0.524 to 0.484 across Alberta between 2014-2017. In other words, Alberta businesses are getting more bang for their buck. Though unit labour costs in Alberta’s food service and accommodation sector rose a slight 1.26% from 0.793 t0 0.801, labour productivity in the sector remained around $27, well above the $15 minimum wage, and leaving Alberta doing better than average compared to other provinces in Canada. Yet Kenney is pledging to create a “minimum wage expert” with an vague mission to explore sneaky ways to cut the minimum wage for service sector workers. As one example of the kind of sneaky schemes Kenney’s minimum wage czar might cook up, Kenney is already proposing cutting the minimum wage for young workers by 20%, lowering it from $15 to $13, something that is blatant age discrimination and a rate that’s even lower than what restaurant lobbyists were demanding. Kenney is promising to scrap labour laws brought in by the Notley government and make it easier for businesses to pay workers less money on holidays, mainly by creating complex and unnecessary rules distinguishing “regular” from “irregular” workdays and inventing an arbitrary “qualifying period” for holiday pay. And in what should be no surprise to anyone, Kenney is also planning to side with big business over workers by ripping up labour laws to weaken unions. Kenney’s party is vowing to re-impose a “secret ballot for union certification votes,” meaning after a majority of workers sign their names in support of unionizing their workplaces, they must repeat the process by holding a second unnecessary vote. Management tends to prefer this process since it buys them time to pressure and intimidate workers into changing their minds. Following the 2017 introduction of card-check certification, Alberta saw the highest number of single-year, new union certifications in a decade, contributing to higher wages, greater job security and a better quality of life for workers. The Alberta Labour Relations Board (ALRB) found that for the fiscal year 2017-2018, 104 union locals were certified in workplaces previously unorganized, primarily in construction, food service, retail and healthcare. The year before only had 40 certifications. It also came with fewer failed certifications.